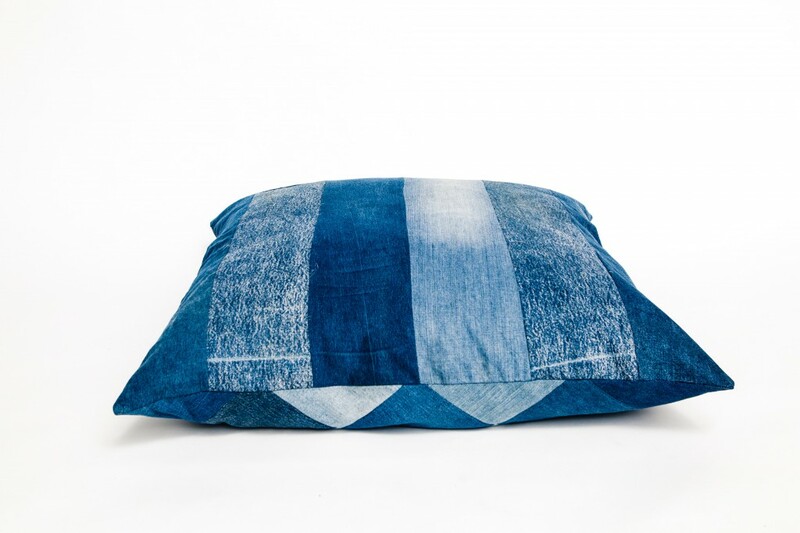 Our producer in Tanzania buys large quantities of used denim, cut it up and makes these beautiful pillows, thus transforming waste into a unrecognizable design product. Each cover contains denim from several jeans, and under the surface, containing millions of stories from jeans loved and worn by many. The pillows are sown by local women who all struggle with various health issues. Through their work they receive, in addition to a fair living wage, coverage of medical expenses. Care: Machine wash at 30 degrees celcius. 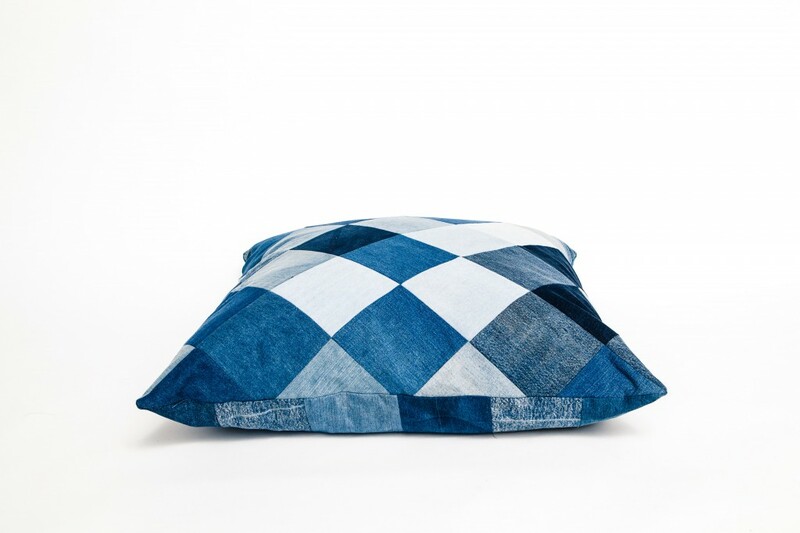 Since the product is made from used jeans, expect irregularities in color. The colors you see in this picture is not necessary what you can expect, but we try to ensure that all pillows are beautiful, and that the colors range from light to dark where you see it in pictures. 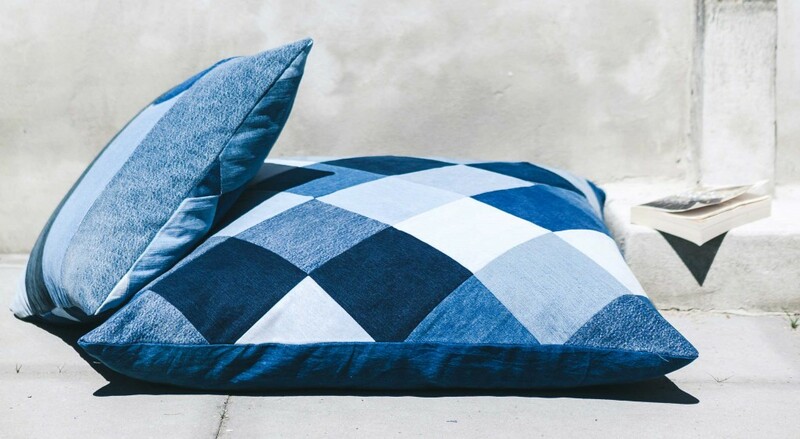 This product is the cushion cover. 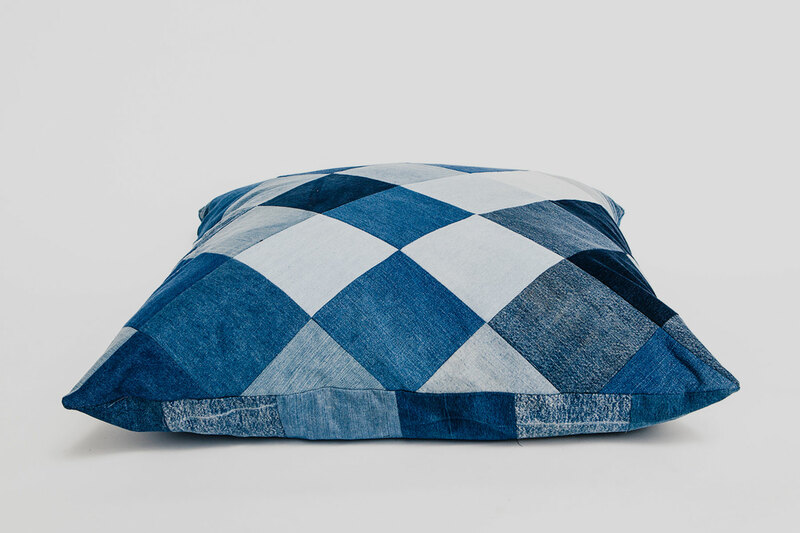 You can purchase the inner pillow by choosing: cushion with inner filling.